This cocktail party will be from 8pm in our lounge bar and our terrace overlooking the city includes roaming canapes, festival food stations and a 5 hour beverage package including imported premium German biers, premium wines by the glass, basic spirits & soft drinks. Cost is $150 per person. We do have GROUP TICKETS available (min 8 people) for $130 per person. Starting with a Schnapps on arrival and then enjoy a delicious 3 course shared festive menu. Adults $65 per person & Children $30 (12 years & under). Seating times are 5pm, 5.30pm & 6pm. Guests must vacate tables by 7.30pm. 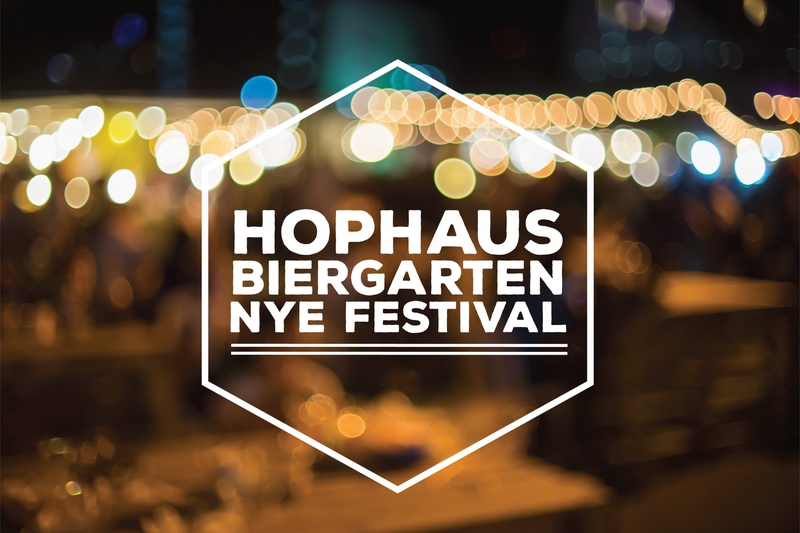 Starting with a Schnapps on arrival and then enjoy a delicious 4 course shared menu carefully designed by our Head Chef and a 5 hour beverage package including Imported premium German biers, premium wines by the glass, basic spirits & soft drinks. Indoor & Outdoor seating available. Adults from $190 per person inside and $210 for outdoor seating. Seating times are 8pm, 8.30pm & 9pm.